Exuberant Animal teachers and leaders come together via their shared enthusiasm for the body, natural experience and the desire to make a difference. These fine individuals have studied a wide range of movement and healing arts and are eager to share what they’ve discovered along the way. If you’d like to present or lead a movement class at Outback, contact Frank. Andrew Heffernan, CSCS is a health, fitness, and movement coach and award-winning health and fitness writer. His writing has been featured in Men's Health, Experience Life, Onnit.com, and Openfit, among many other outlets. 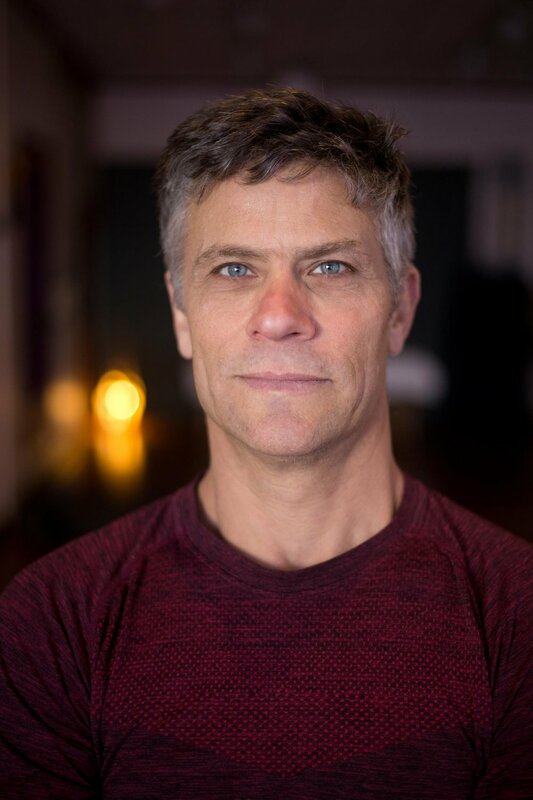 He a graduate of the 4-year Feldenkrais certification program in San Diego, California, and teaches everyone from high-level athletes and actors to cancer patients to move with more ease, comfort and spontaneity. An omnivorous athlete, Andrew is a frequent high finisher in triathlon and Spartan races. He leads a parallel life as an actor, having made recent appearances in Modern Family and Good Girls Revolt. He lives in Los Angeles with his wife, Heidi Rose Robbins and their two children, Kate and Dylan. Skye Nacel is owner of Mocean 365: Movement and Adventure Coaching and Projects, dedicated to guiding and teaching outdoor training and adventure experiences. Producing physical movement opportunities such as MTB trails and play zones and advocating and inspiring change to movement culture worldwide. Josh Nordwick is a Holistic Hunter. His primary mission in life is to bridge the gap between modern lifestyle and the lifestyle that we have evolved to live. 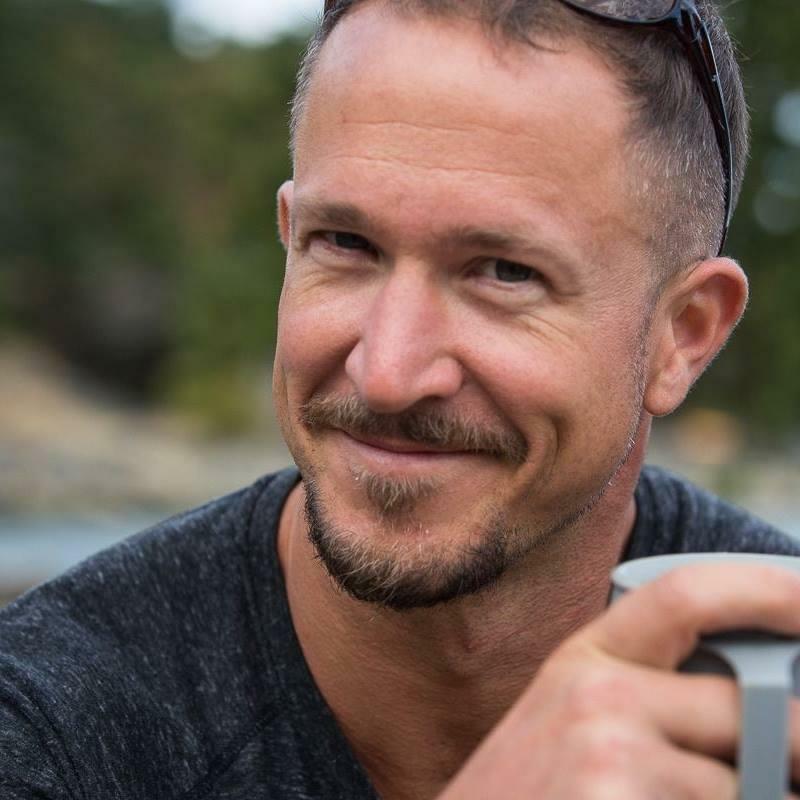 He is passionate about all aspects of health, from movement and nutrition, to stress management, to developing a deeper sense of connection with the environment and helping people discover their purpose in life. Josh is the creator of the Holistic Hunter Immersion Program, a 6-12 month holistic health coaching program peaking with a week-long hunting camp. Mal Jones…. As a 25+ Year Entrepreneur & Executive, Mal is anything but your textbook Health Coach! Uniquely, faced with an ever increasing list of physical & mental health challenges, he embarked on a transformational journey to restore his health, happiness & strength. Mal left the Corporate world he loved behind, returned to college, and over several years he became a Certified Personal Trainer; a Nutrition Coach; a Wim Hof Instructor; a Mindfulness & Meditation Coach and a Life Transformation Coach, as well as a Motivational Speaker. Mal is obsessed with learning and reads extensively, with his current focus on Epigenetics, the Microbiome, Brain Plasticity, The Placebo Effect, Immunology, Health Hacks & more! Travis Janeway: I’m from Bellingham, WA. I work as a graphic artist for a software company, run and teach classes in a small home gym and make and sell Indian and Persian style wooden fitness clubs. I have a BA in Graphic Design and have attended numerous seminars, workshops and certifications in basic gymnastics, strength training and mobility. I have also competed in around 40 events including triathlons, powerlifting and kettlebells. The last 5 years or so my training and coaching have shifted predominantly toward a focus on natural movement and mobility. I'm at home in the forrest but, live in the city. Mike Zwack: As far back as I can remember, the guiding passion of my life has been to embrace the unknown, attempt to understand it, then share it with others. This passion is why I know my contribution to the world is through teaching, coaching, and being of service to others. My intention is to act as an partner in discovery, inspiring others to understand themselves just a little bit better, and encouraging them to recognize that they hold all the answers. In my own life, the insight gained through this process has certainly lead to a more peaceful, fulfilling, and sustainable wellness experience that will last a lifetime and inspire others to do the same! Corey Jung is a former U.S. Marine, and has had a career as a tactical athlete. 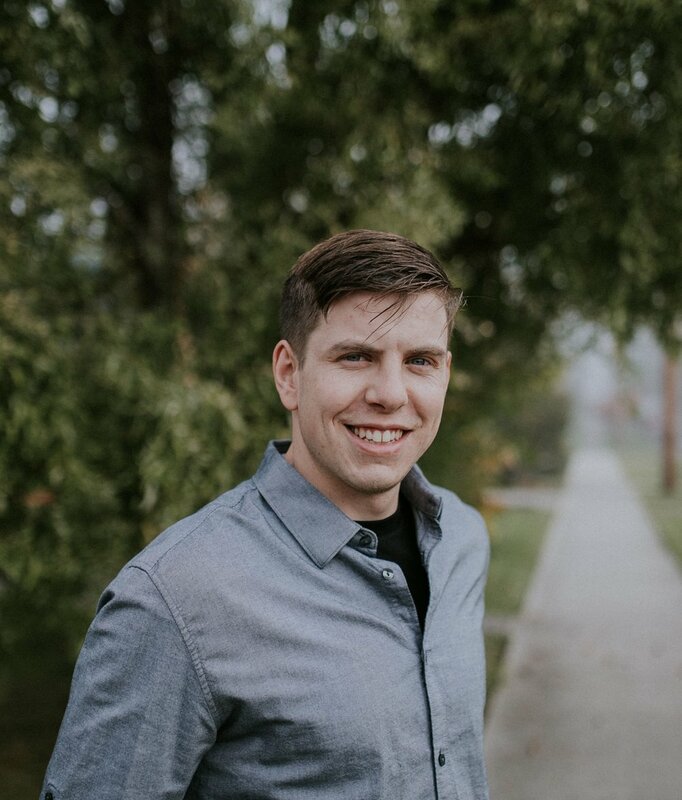 As a balance to his earlier life Corey began and still studies and practices deeply in the subjects and his principles of: Mindset, Recovery, Nutrition, and Movement. Corey has been mentored by numerous world renowned experts in these fields and still communicates with some of them today. Today Corey is still committed to excellence and service through Human Performance Optimization by assisting others to feel, move, and perform better. Corey specializes in post-rehab, injury reduction, athletes from teens to seniors, activities from daily living to tactical operations. Corey is an advisor to the MARSOC Foundation, U.S. Forest Service and is partnered with Heroes Movement. Corey is also trained as a Type 2 Wildland Firefighter with the U.S. Forest Service, performing as the first Technical Advisor/Human Performance Specialist in the history of the U.S. Forest Service. Mojo has no letters after his name. He has taken no advanced training and holds no credentials. He knows nothing about anatomy, biomechanics, biochemistry or physiology. He has written no books and has never given a keynote address. He eats no specialized diet and follows no particular training protocol. However, he is a master of the lifestyle arts, especially the “play hard-rest deep” cycle. He has an acute understanding habitat and is fiercely loyal to his tribe.